Binding adjustments are a complete cinch if you have binding hardware. 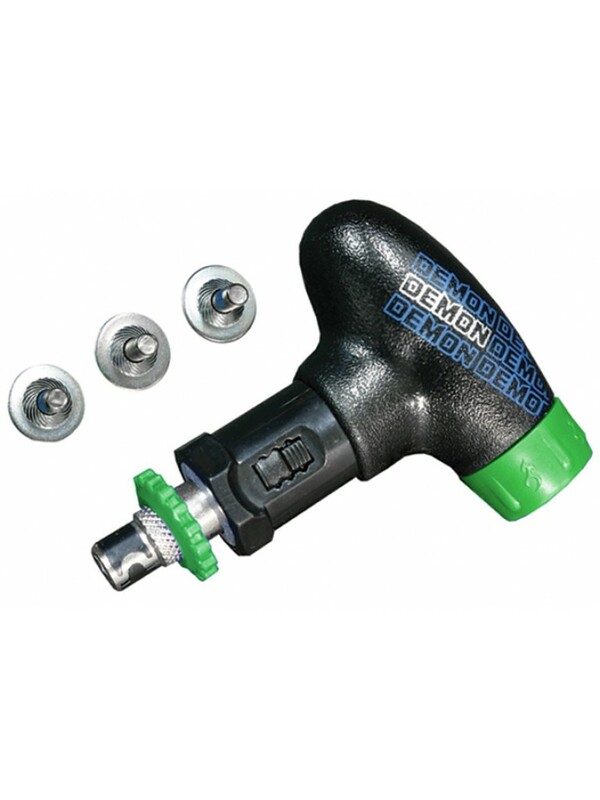 Get the tool and replacement hardware in one package with the Demon Screw Driver. 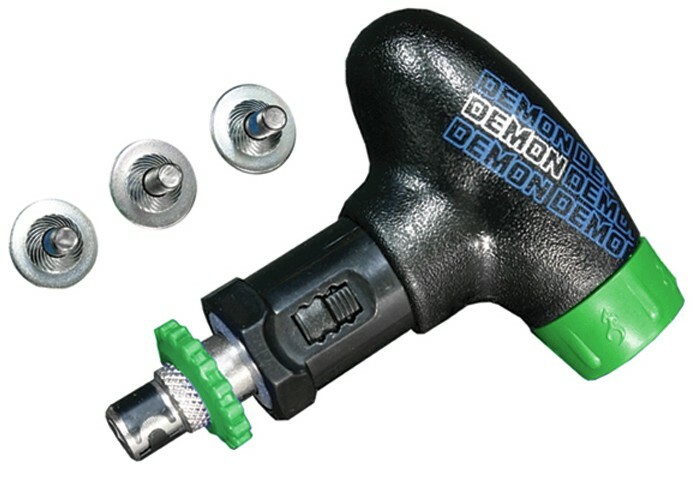 This pocket size tool with spare hardware will give you the ability to fix or adjust any snowboard or ski binding - home, chalet or on the slopes!